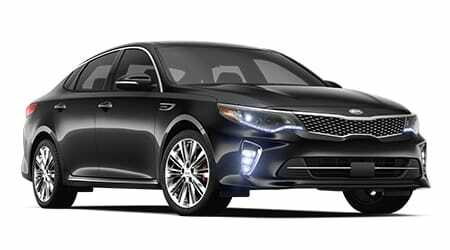 With help from our new and used Kia dealership in Meridian, Mississippi, drivers in nearby Marion can enjoy the customized Optima shopping process that they deserve. 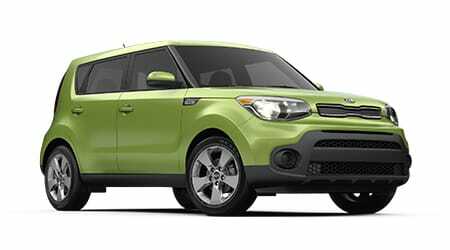 Here at Kia of Meridian, we're dedicated to providing for the automotive needs of all drivers in the area and look forward to learning more about your on-road wants and needs, price point and personality so that we can introduce you to the Kia trim model that fulfills your search requirements. From trim model research information to alternative financing packages and future maintenance work, our car dealership near Nellieburg is here for you! 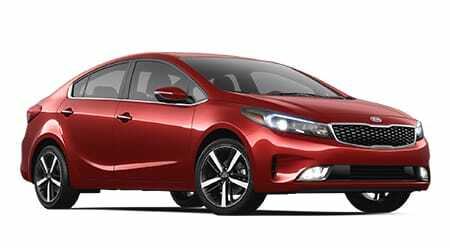 Drivers that are looking for new cars for sale are invited to shop our dealership's Kia inventory today. The Kia brand is known for its quality, safety, eye-catching designs, and driver-assistive features while our trusted dealership is known for its commitment to customer service. Explore a nimble Soul, learn about the amenities a Forte boasts or take a spirited Sportage for a test drive today. Our sales department is familiar with all the new Kia models we stock and the warranties that are included with your purchase, so don't hesitate to contact us for a personalized new car shopping experience today. Here at Kia of Meridian, we have used cars for sale for drivers of all price points, ensuring our neighbors can secure a quality vehicle they can count on, regardless of what their financial background may be. Use our interactive website to learn more about the used Kia models we offer, the options we have from other reputable brands or to shop our Certified Pre-Owned Kia inventory. 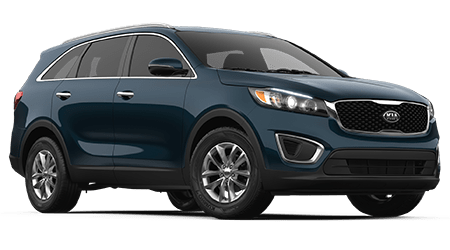 Each used car our dealership offers has been thoroughly inspected, so feel free to contact us about that used Kia Niro that you're interested in taking home! Our service and parts departments work together to keep your new or pre-owned Kia running smoothly and up to its factory specifications, so don't hesitate to visit us long after your purchase for regular maintenance care. Our certified technicians can complete a variety of services on your Kia or vehicle from a different model and since our prices are competitive and we boast many service specials, why not schedule a service appointment here at Kia of Meridian online today? We look forward to protecting your ride's lifespan, warranty, performance, and efficiency, or introducing you to the genuine auto parts that can help you complete repairs at home. Our Kia finance department can introduce you to competitive loan terms if you hold a pristine credit score or can review the alternative financing packages you may qualify for if you hold a sub-prime rating. We're proud to be your local Kia dealer and as such, work with car shoppers of all credit scores. If you're wondering what auto loans are available to you, complete a Kia of Meridian credit application online right now! Kia of Meridian is conveniently located in Meridian, MS near Marion and Nellieburg, so don't hesitate to drop by our dealership or explore our resources online today. We thank you for allowing our professionals to provide for your automotive needs.